Over 2 billion people on Earth rely on eating insects for protein. 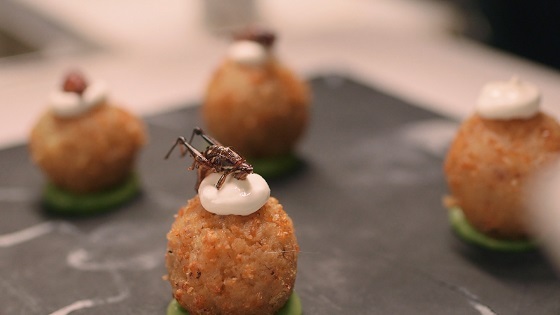 Following the rise and dramatic fall of edible insect start-ups in the United States, The Gateway Bug exposes America’s disconnect with food as climate catastrophe, uncovering daily habits that can fix the broken food system, one meal at a time. From the front lines of climate-affected communities to commercial cricket farms in the Rust Belt and bug eating festivals, the film ignites social change through education and empowerment.